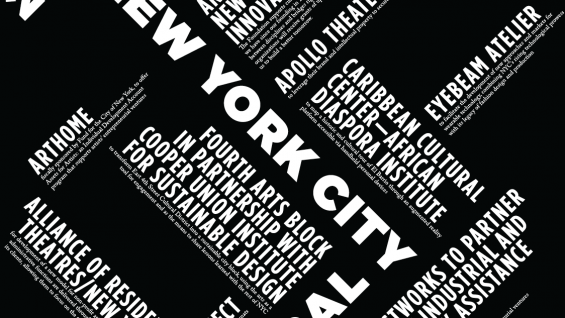 The Rockefeller Foundation’s President Dr. Judith Rodin announced the 16 winners of the Foundation’s 2012 New York City Cultural Innovation Fund competition – and with it nearly $3 million in grants to support local New York City art and artists. Each of these 16 New York City-based organizations will receive a two-year grant of up to $250,000, underscoring the Foundation’s commitment to artistic expression and innovation, and bolstering the vital economic engine that the creative sector brings to New York. This year’s winners were selected from nearly 400 diverse projects. Professor Kevin Bone, FAIA, serves as the Director of The Cooper Union Institute for Sustainable Design. For more information and a complete listing of competition winners please visit here.